Heeft u een vraag voor Hiroshima Peace Hotel? Goed gelegen in Nishi Ward, is het Hiroshima Peace Hotel het ideale vertrekpunt voor uw excursies in Hiroshima. Gelegen op 1.5 km van het hart van de stad, bevindt dit 2-sterren hotel zich op een excellente locatie met de grootste attracties binnen handbereik. Dankzij de praktische locatie liggen alle belangrijke trekpleisters in de buurt van het hotel. Het Hiroshima Peace Hotel biedt een onberispelijke service en alle essentiële voorzieningen om reizigers een plezierig verblijf te bieden. Terwijl u verblijft in deze geweldige accommodatie, geniet u van faciliteiten als wi-fi in openbare ruimtes, parkeerplaats, wasserij, lift, rookuimte. 37 kamers, verspreid over 7 verdiepingen, bieden een warme en plezierige atmosfeer met modern comfort zoals plasma tv, draadloos internet (gratis), rookvrije kamers, airconditioning, verwarming. Het hotel biedt fantastische faciliteiten, inclusief wellnessfaciliteiten, zodat u kunt onthaasten na een bezige dag in de stad. Geniet van ongeëvenaarde dienstverlening en de prestigieuze uitstraling van het Hiroshima Peace Hotel. This hotel has a fantastic location. 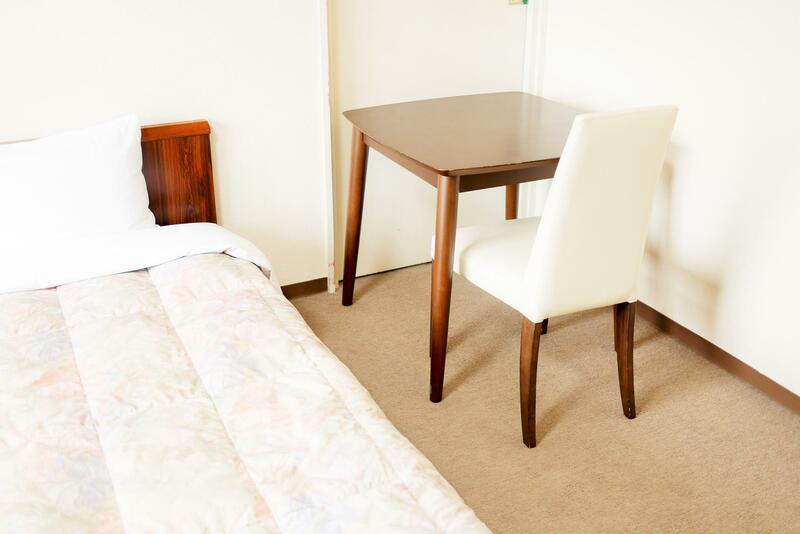 Right across from Yokogawa Station, which is just 2 stops away from Hiroshima Station. Walking distance to the Atomic Dome, Peace Park, and the Memorial Museum. Lots of restaurants in the immediate area, plus a full grocery store at the station. Staff were great and helped us out after we made a mistake with our booking dates. Rooms were more than adequate. We really enjoyed our stay here and would stay again. Bring earplugs if you're a light sleeper, as the trains can be a bit noisy but that's the price you pay for being close to a station! There are 2 private shower stalls that are co-ed. Positive is there is sink and toilet on your floor the sink area also co-ed but the toilets are separated by gender. No frills, be prepare for own towels. Close to train station. All adults packed in one dirty room, we had to get the table outside the room to have all the futons which were too thin. The public bath smelt like bleach. The toilet had been renovated but already parts were breaking apart. It was way too expensive. I would not pay more than 10$ a night in a hostel for this of place. It’s a scam! 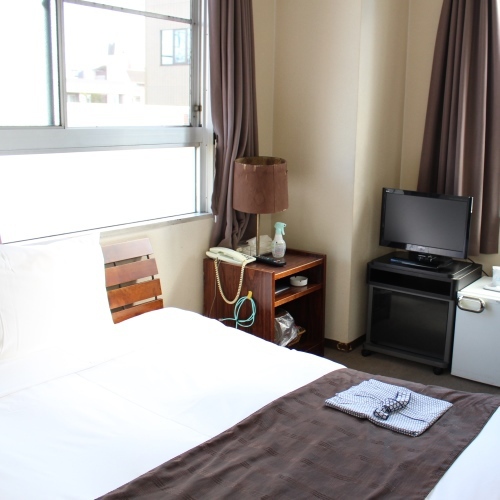 We booked this hotel in Hiroshima because we saw it has a good Agoda rating. 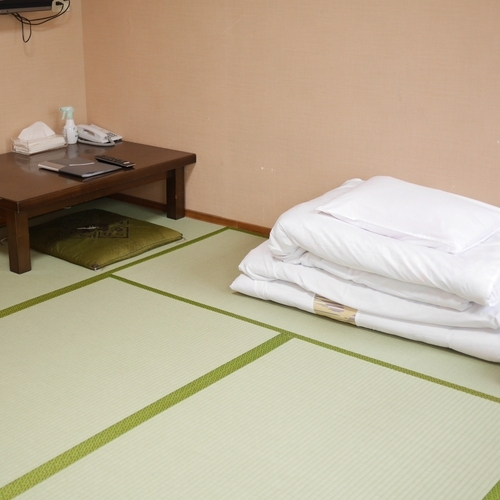 From our experience: Besides good location (near JR station) and friendly receptionist staff, there is nothing special about this hotel. 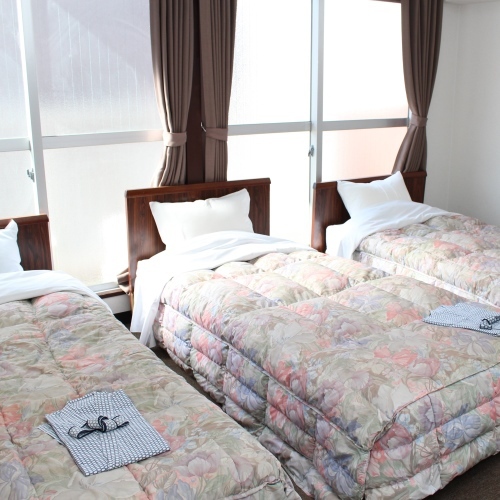 Maybe the good rating applies only to "capsule room", as we booked "twin room". 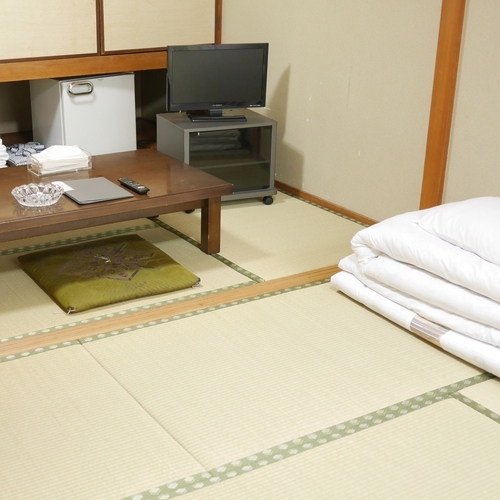 During our 9-night trip in Japan (Kyoto, Osaka, Hiroshima and Tokyo), this was the most expensive room that we paid and (unfortunately) the most unpleasant hotel room compared to other hotels that we stayed. 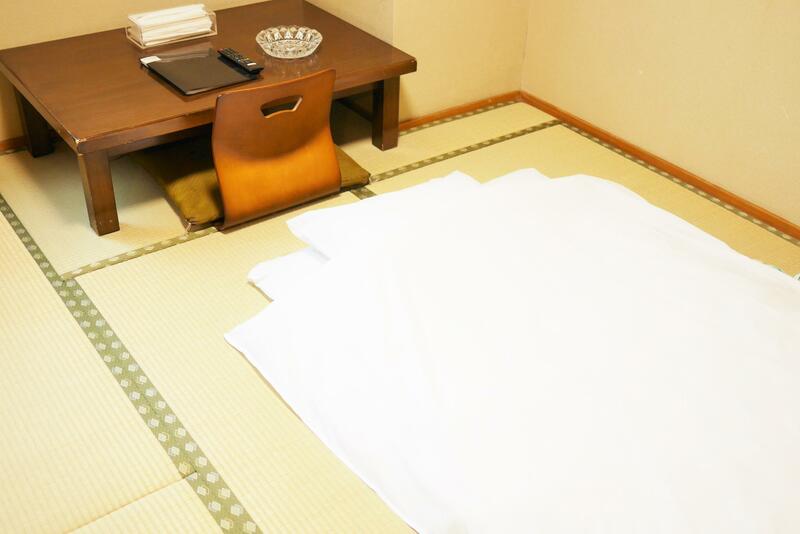 The room and beds were old, the air conditioner was noisy. 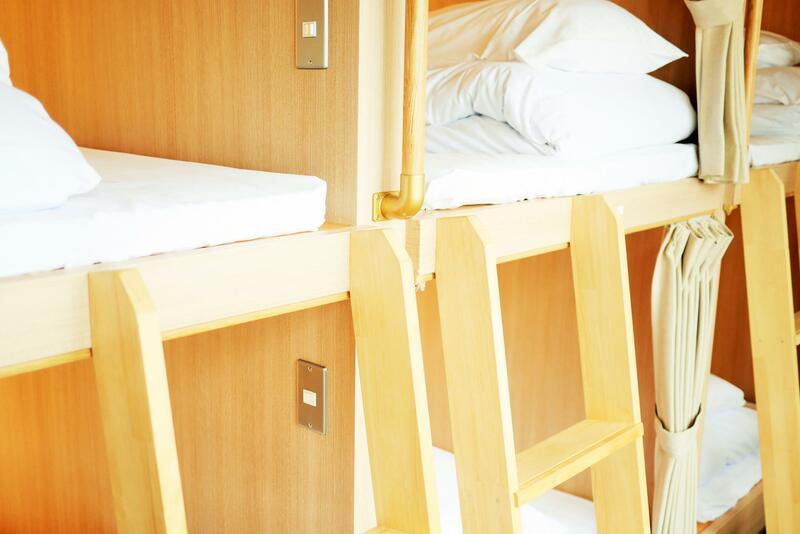 The Dorms does not have good ventilation and the air inside is quite stale and musty, and the toilets weren't that clean for Japanese hostel standard. Excellent location near JR & train station. The hotel is clean but the doors of the rooms are noisy when opening the door. Also there's no tissue nor towel at the basin, each morning I need to go down to 2/F to grab a towel for cleaning & makeup which makes a little inconvenient. Capsules are fairly new and good-looking. However, noisy people in the room who kept on coming in very late (02:30 o'clock was no exception) made my stay less pleasant. The bathrooms are old. Most of the staff doesn't speak sufficient english, it was hard to communicate with them. The lobby looks modern and fancy but the room is not good, it's aged, with old beds and duvet. 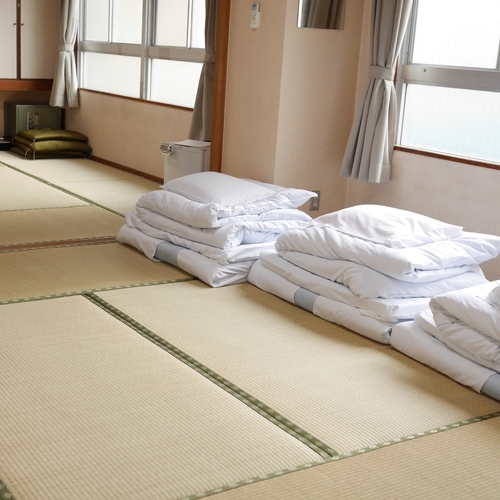 Air-condition is noisy, and overall cleanliness is just acceptable, but not too satisfactory. The hotel's public bath is good though. I've read good review about this hotel before. It is indeed as described and beyond. 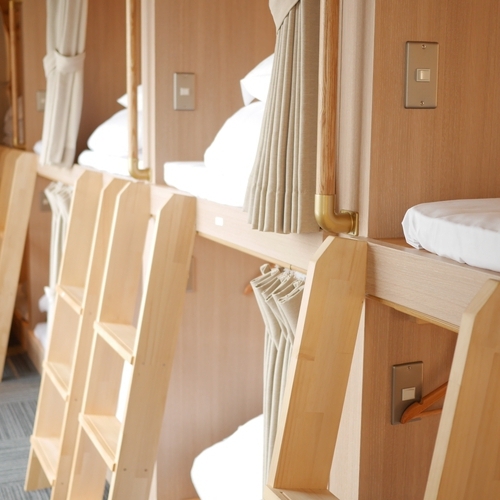 I stayed in female dormitory. It was very clean and very comfortable. There's toilet at every level. 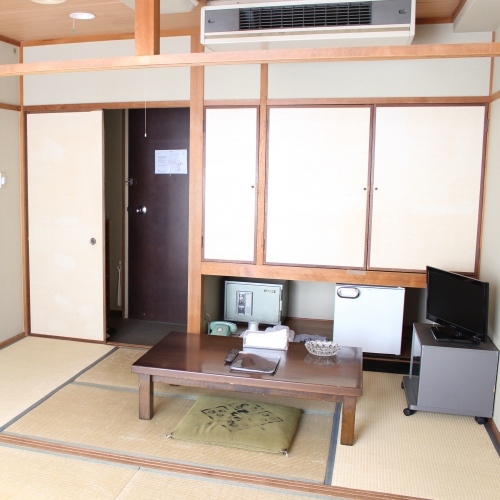 You can use shared shower Japanese style at first floor, or you can opt for a shared shower at 2nd floor. The shower has a door and you can lock it from inside. Very clean! There's a bakery at the entrance of the hotel and there are supermarket nearby too. Tram station and JR station is just across the road. The JR station is just 2 stations away from the Hiroshima JR Station. If you prefer to walk, like I did, Hiroshima peace memorial park is just 20 to 30 minutes walking distance. You can take JR train to Miyajima, it's just few stations away. I enjoyed my stay there, I think I got a good bargain for my money, I will stay at this hotel again if I'm in Hiroshima and I will definitely recommend to my friends! This is a pretty average place to stay not too bad but not great. The main two issues are that the beds are super creaky and don't even try to do laundry here. We spent so much. Trying to dry out our clothes the machines are useless! Other than that Hiroshima itself is a beautiful city and well worth the visit. The staff were very helpful, the location is really good. 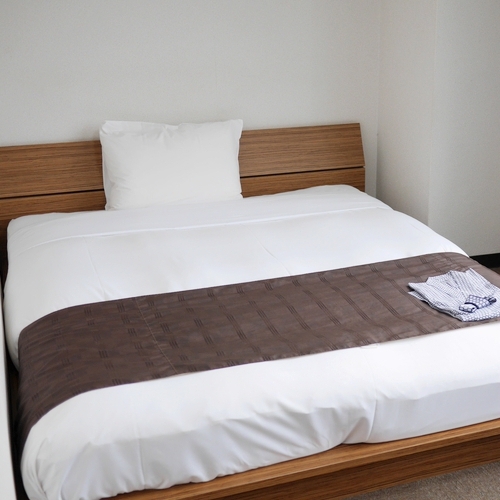 Very clean rooms and bathrooms areas. The hotel is near the train station. Staff is very friendly and accommodating. The onsen is ok too though I had to pay extra. Only comment is that in the dorm rooms, there are no lockers to put your valuables. Friendly staffs who allowed weary traveller to check in early(check-in time:4pm). 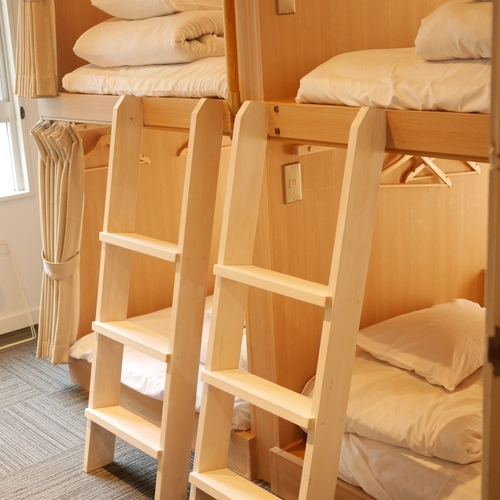 Clean n tidy Dorms.Use of kitchen on 2nd floor was helpful for those who like to cook simple meals.Shower and toilet areas clean.Near to train and tram station. Would stay again if I am in Hiroshima. The beds were noisy, and the madras was horrible. Nice with curtains and the location was good. Clean as rest of Japan. i only stayed there for three days but it was indeed the best hotel that I've ever stayed during the trip. 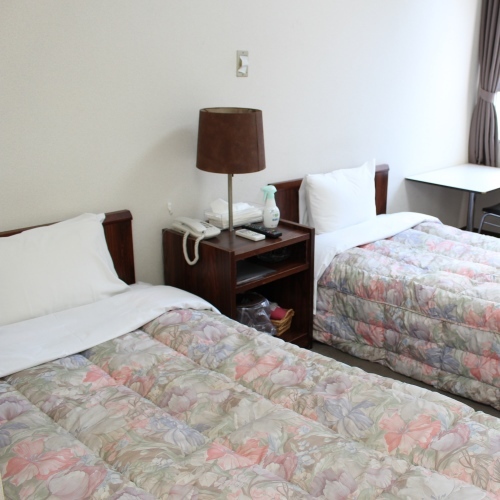 Located right next to the JR station with less than 3-minute's walk which was very convenient for travellers. Very clean and tidy that I felt like I was staying in a 4 or 5-star hotel. The price was incredibly cheap that I didnt expect its high quality. If u are going to stay in hiroshima, don't hesitate to book this hotel and you would understand what I mean. I will defo come back next time when i travel in hiroshima. It was great, the staff was very friendly and spoke English. The bakery in the lobby smells and tastes delicious. Even the cleaning staff was friendly. No complaints, only that I couldn't stay longer! It exceeded my original expectations. The room was clean and so was my bed.Furthermore my room was nice and warm.